Keep out of reach of children. Store in a cool, dry place. Protect from heat, light, and moisture. Do not purchase if seal is broken. Use this product as a food supplement only. Do not use for weight reduction. Premium Enriched Whey Protein Complex (Enriched Whey Protein Concentrate, Whey Protein Isolate), Creamer, (Sunflower Oil, Corn Syrup Solids, Sodium Caseinate, Mono & Diglycerides, Dipotassium Phosphate, Tri-Calcium Phosphate And Tocopherols), Cocoa Processed With Alkali, Polydextrose, Natural And Artificial Flavor, Salt, Soy Lecithin, Cellulose Gum, Acesulfame Potassium And Sucralose. Contains Milk And Soy (From Lecithin). To prepare, mix 1 scoop with 6 fl oz. (180 mL)of cold water in a shaker or blender. Blend or mix until the texture is smooth. For a thicker shake, reduce the amount of water slightly. Thickness may also be increased by adding a small amount of ice. 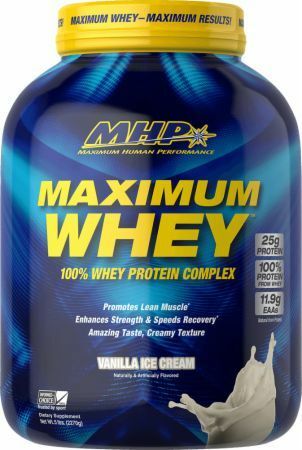 Premium Enriched Whey Protein Complex (Enriched Whey Protein Concentrate, Whey Protein Isolate), Creamer (Sunflower Oil, Corn Syrup Solids, Sodium Caseinate, Mono & Diglycerides, Dipotassium Phosphate, Tri-Calcium Phosphate and Tocopherols), Polydextrose, Natural and Artificial Flavors, Xanthan Gum, Soy Lecithin, Salt, Cellulose Gum, Sucralose, Acesulfame Potassium.